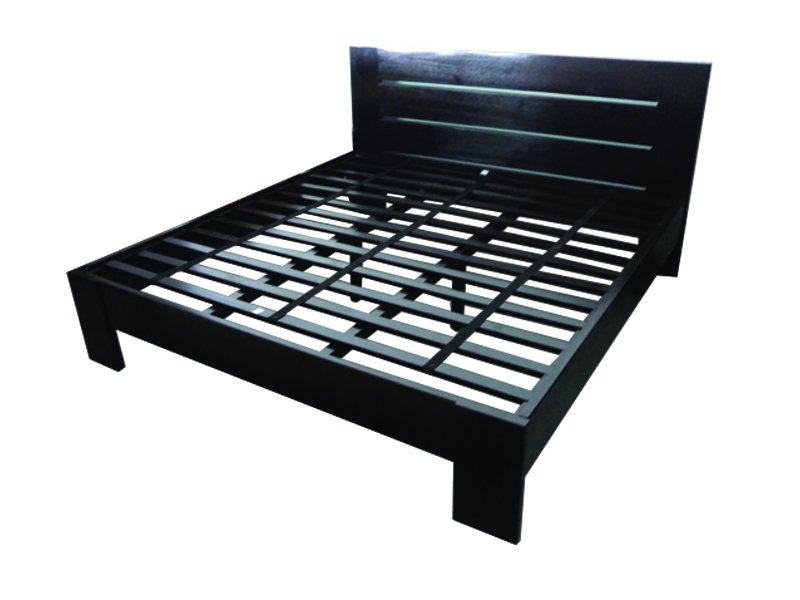 DESCRIPTION : Simple bed frame for any room setting. 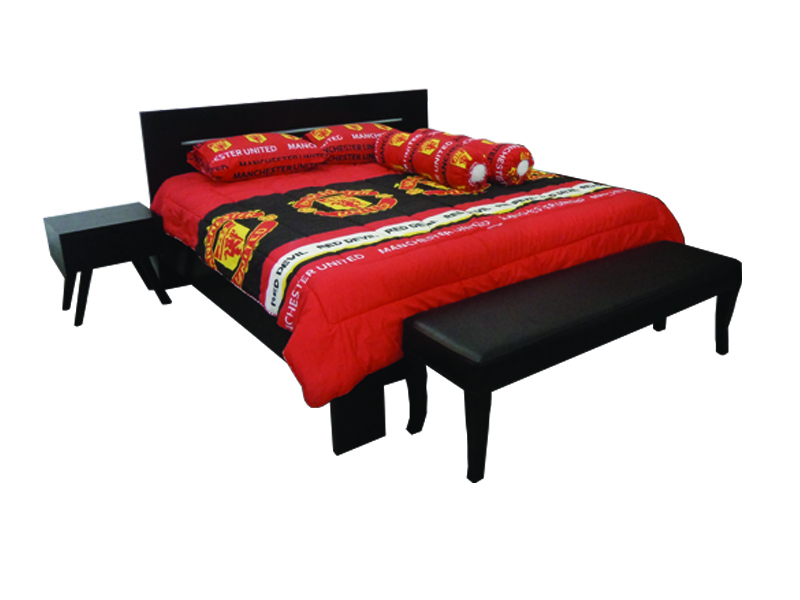 Right piece of to furniture to bring charm to your bedroom. Made of solid teak wood.